Have you ever had milk cream butter sauce infused with orange juice? De Beer Seafood Restaurant is one of the two food and beverage outlets within D'Kranji Farm Resort, De Beer Garden being the other one (which I didn't try). Diners can choose to sit inside the small, air-conditioned room or outside under the (not starry) sky. 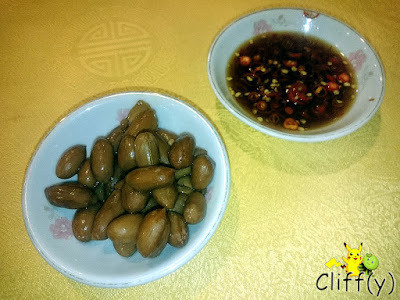 The braised peanuts, free of charge unlike in many Chinese restaurants, were executed well. 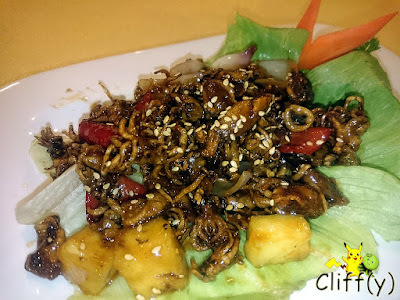 The deep-fried baby squid cooked with a kind of sweet sauce, heightened in taste with a tinge of sour from the pineapple cubes, was quite crunchy indeed. It was good to see sesame seeds as a finishing touch. As appetising as it may sound, the dish offered that day tasted pretty unique, but not particularly exciting. The sauce, which was infused with a bit of orange juice, could be creamier and runnier. 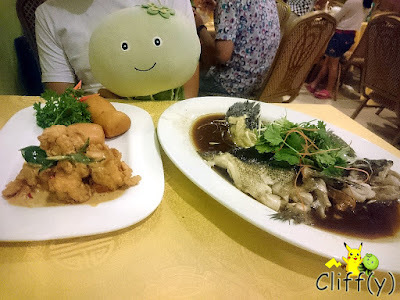 The prawns were succulent alright, while the fried mantou (Chinese bun) was so-so. I've got no idea about the weight of the fish served that day, but it was priced at $68.00. Enough for two people, the fish was truly fresh, having firm, yet bouncy flesh. 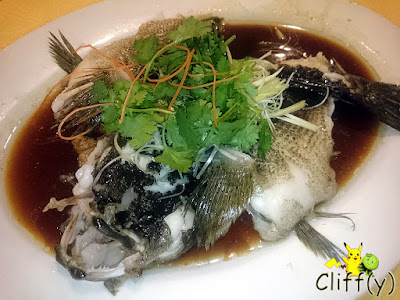 It went really well with the savoury soy sauce, made fragrant with sesame oil and ginger. I'm always excited whenever I see potato leaves on the menu in any restaurants. 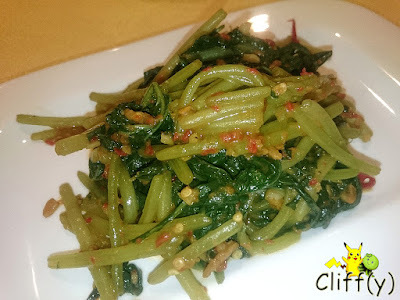 Cooked with an adequate amount of chili, the leafy greens were quite fiery. I did feel that it could be stir-fried in a shorter amount of time though. 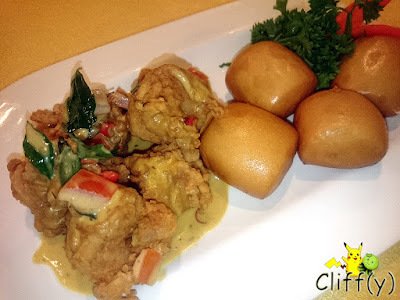 Pika's advice: Crab fans may want to try their Signature Salted Egg Crab with Crispy Cheese. 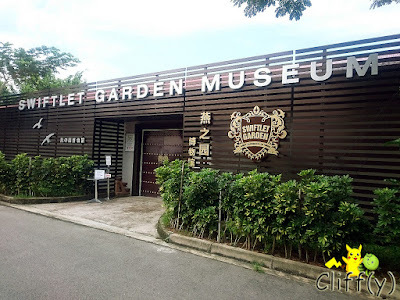 Anyway, do you know that there is a dedicated swiftlet museum within the resort?